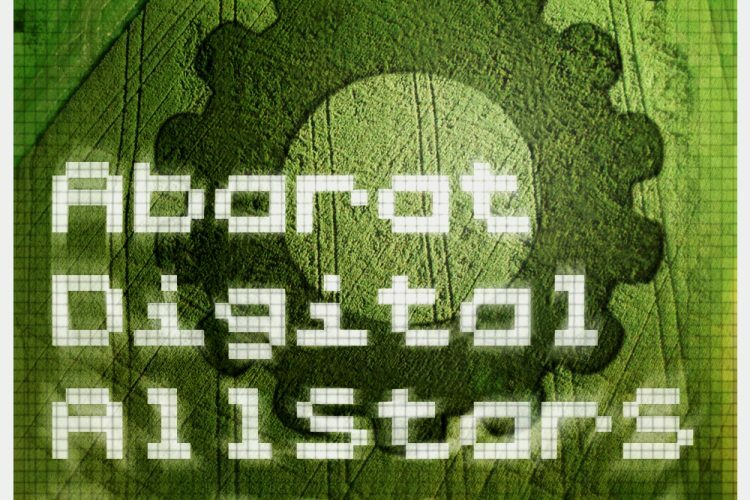 Abarat Digital Allstars – Session 1. The first compilation from the new series “Abarat Digital Allstars” is a great selection of tracks from our artist roster, offering six fresh electronic dancefloor tunes from a wide range of styles. This stuff makes you move.